The Legoland Discovery Center is an indoor theme park in Decks Mall, Tokyo. 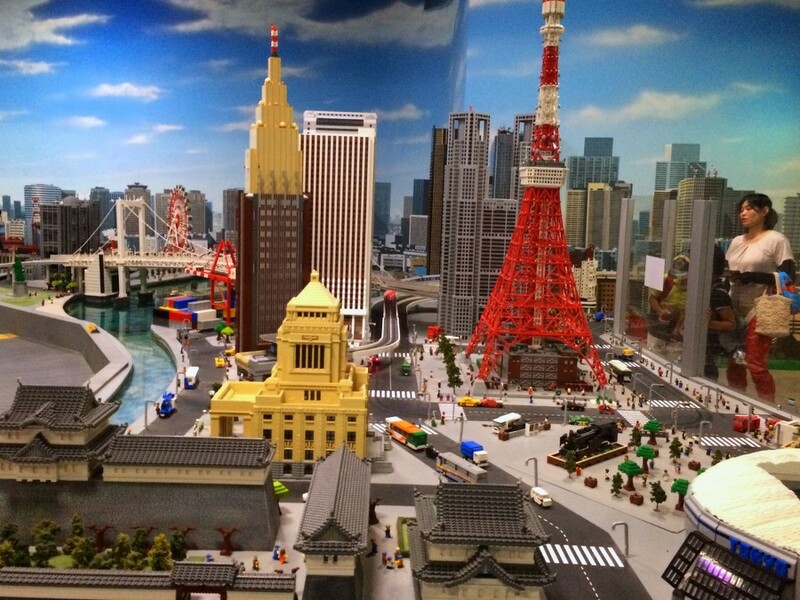 An impressive diorama replicates the cityscape of Tokyo and many interactive attractions including workshops, racers, playground, 4D cinema etc are available for kids and families. The nearest stations are Odaiba-kaihinkoen St.,Yurikamome line (2 min. walk) and Tokyo Teleport St., Rinkai Line ( 5 min). Odaiba 1-6-1 Decks Tokyo Beach Island Mall 6F, Minato-ku, Tokyo.